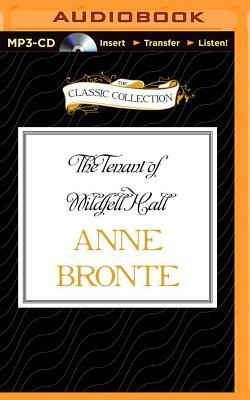 Anne Bronte's heart-breaking tale of a woman's struggle for independence. Helen "Graham" has returned to Wildfell Hall in flight from a disastrous marriage. Exiled to the desolate moorland mansion, she adopts an assumed name and earns her living as a painter. This novel is part of Brilliance Audio's extensive Classic Collection, bringing you timeless masterpieces that you and your family are sure to love.